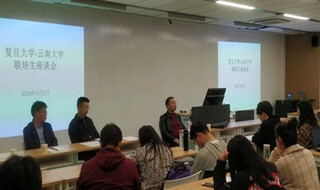 Liu Xiaowei, a Yunnan University (YNU) professor working at the university’s Southwestern Institute of Astronomy Research, was elected a member of the China Committee of the International Science Council (ISC-CHINA) at an election held in Beijing on March 21. 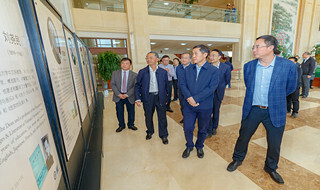 A delegation led by Zhong Denghua, vice-education minister of China, visits Yunnan University on April 10 to learn about the progress of the university in developing its Double First-Rate Program. 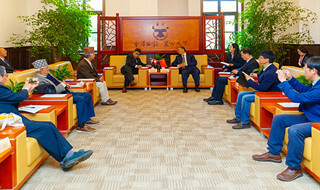 ​A delegation from Yunnan University (YNU) visited Fudan University, one of China’s most prestigious universities, from April 2 to 3 to discuss the specifics of their training partnership. 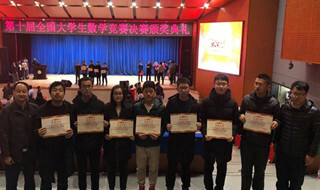 Yunnan University (YNU) students received awards at the 10th National Mathematics Competition for College Students in Harbin, capital of Heilongjiang province, from March 29 to 31. 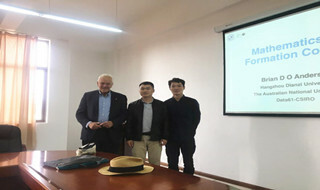 A world-famous scholar in the field of cybernetics delivered a lecture at the School of Software of Yunnan University (YNU) on March 27. 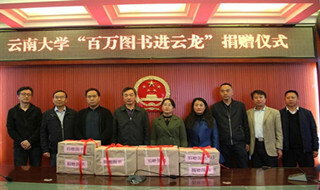 Yunnan University (YNU) donated 23,000 books, worth more than 1 million yuan ($149,189), to Yunlong county, Yunnan province, on April 2. 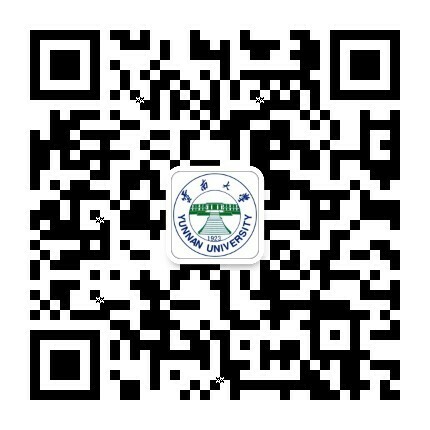 A research paper by a scholar from Yunnan University (YNU) was published by Nature Sustainability, a journal affiliated with Nature, on April 1.